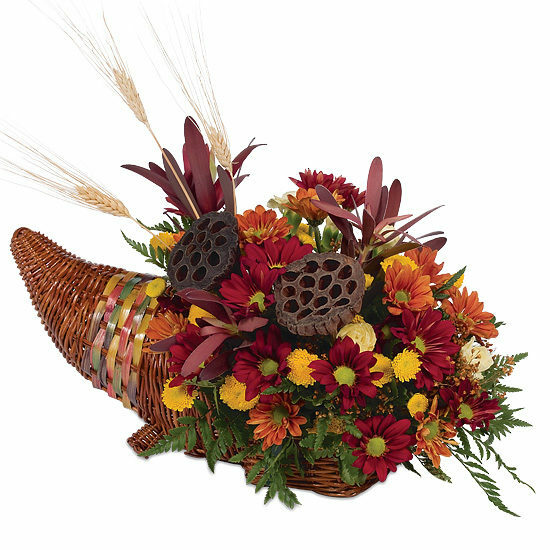 A traditional symbol of the festive fall season, our gorgeous cornucopia overflows with autumn colors, making it a perfect centerpiece for the Thanksgiving table or gift for any seasonal celebration. 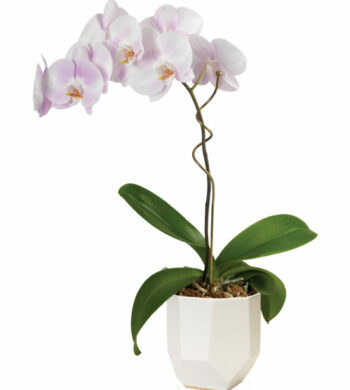 Unlike most you find filled with preserved ingredients, our cornucopia impresses with a gathering of fresh flowers touting colors as vivid as they come. 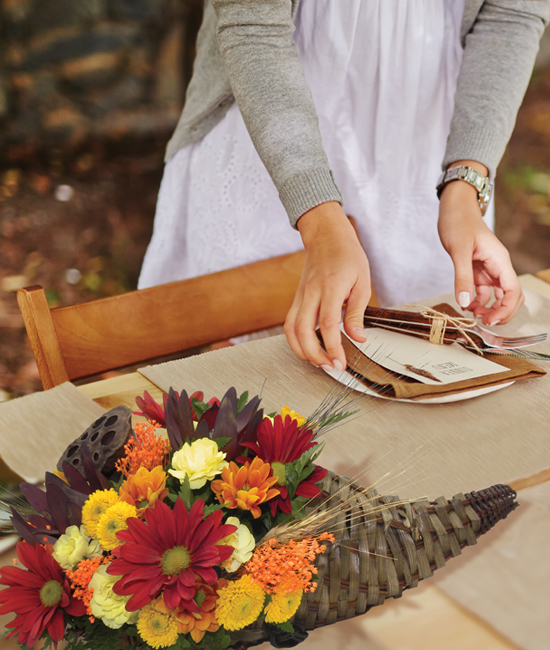 Minij carnations, daisies, and poms along with leatherleaf natural wheat, and lotus pods cascade from the woven horn, beautifying tabletops with their natural hues for 5 – 10 days.